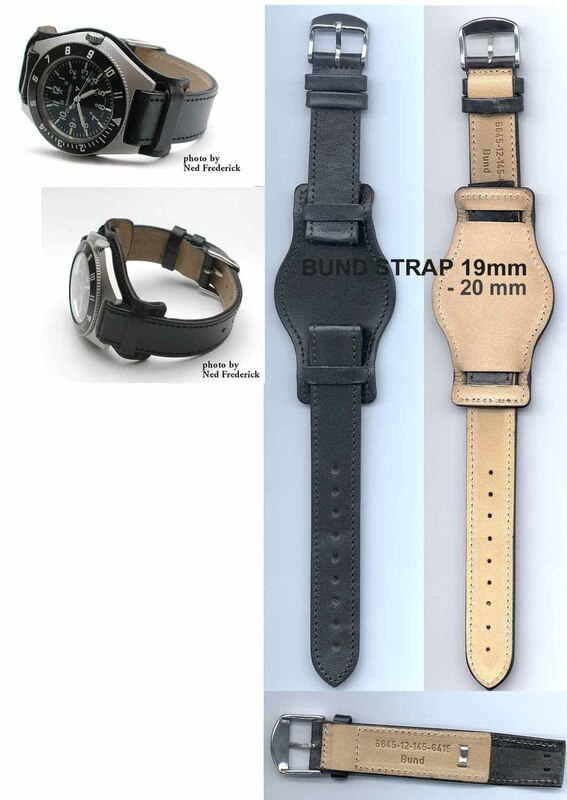 Shipping to the states for one strap is 12.50 US $ by registered airmail. wire to our account in NYC by the bank of NY, swift, bank cashiers check, wire to our german account, int. money order, postal money or cash , in registered airmail letter please.